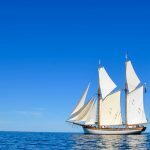 Albanus was built in 1988 and is a replica of a typical �land galeas, a two-masted schooner which was used by farmers in the nineteenth and early twentieth centuries to carry firewood, farming products and fish to ports in the Baltic like Stockholm, Helsinki and Turku. 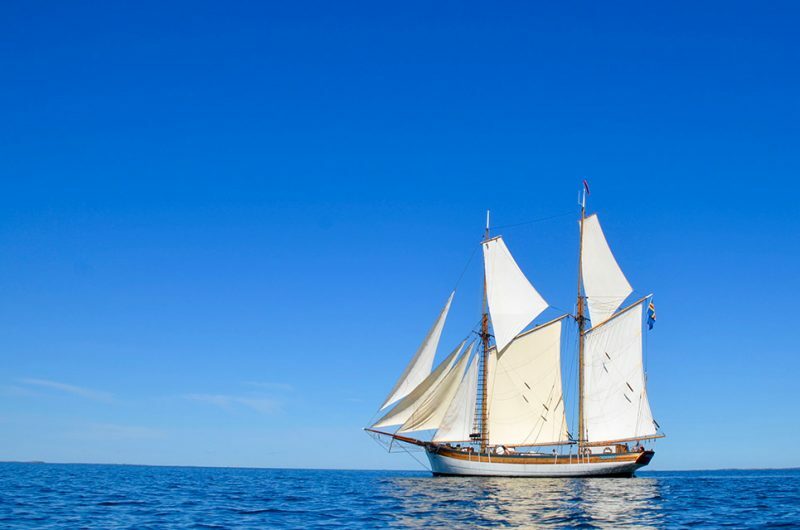 In an eighty year period from the mid 1800s, more than 300 galeases, sloops and larger ships were built in the Aland Islands of Finland but none have been preserved. 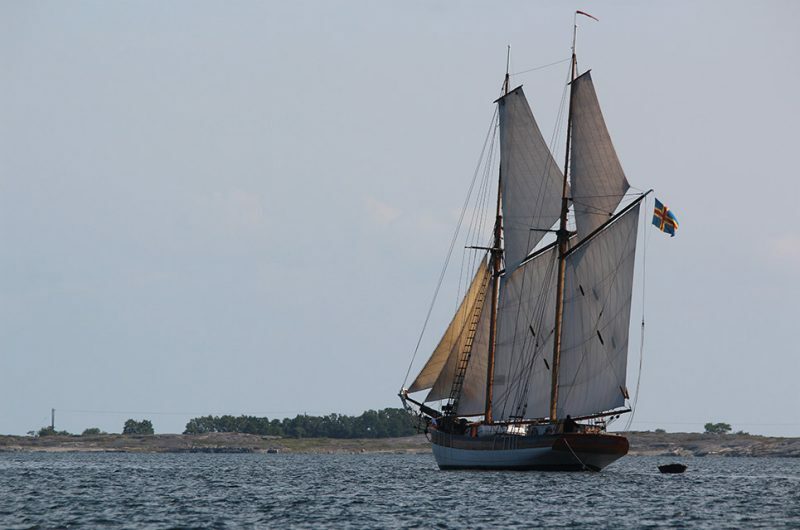 The original galeas Albanus was built in 1904 by the master shipwright and farmer Johan August Henriksson, one of the Aland Islands foremost shipbuilders. 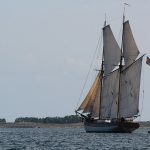 The replica was built according to original plans at a temporary yard in Mariehamn and part of the aim was to recreate one of these ships to preserve the art of traditional shipbuilding for the future. She began sailing in 1989 and has been a regular participant in The Tall Ships’ Races.